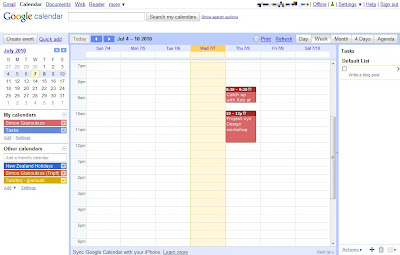 None of the other Online calendar came close to matching the slick usability of Google Calendar. The look & feel of this calendar is excellent. Nice stand out features also include having both public and private URLS (supporting XML, iCal and HTML), support for multiple calendars, quick add by typing natural text such as "Dinner with Jane at Clooney 7pm tomorrow", delegated administration and additional lab features that could be enabled. In terms of Mobile phone integration, support is provided for Android, BlackBerry, iPhone, Nokia/Symbian, Windows Mobile and Other. This was my preference of the calendars that I looked at. I quite like the Yahoo! web mail client which has a really nice and modern feel. The Yahoo! Calendar on the other hand feels like an application that was built 10 years ago. 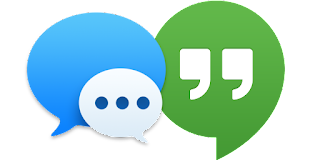 There are some good delegated administration sharing capabilities provided, but Google Calendar leaves this in the dust as an online calendar. In terms of Mobile phone integration, there is an excellent looking iPhone application, and Blackberry and Android applications too. 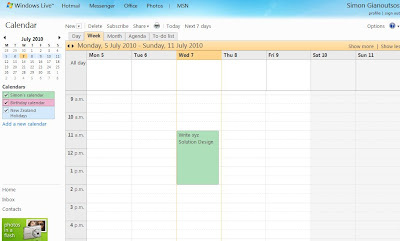 I was actually quite surprised with Windows Live Calendar; I had very low expectation of this. 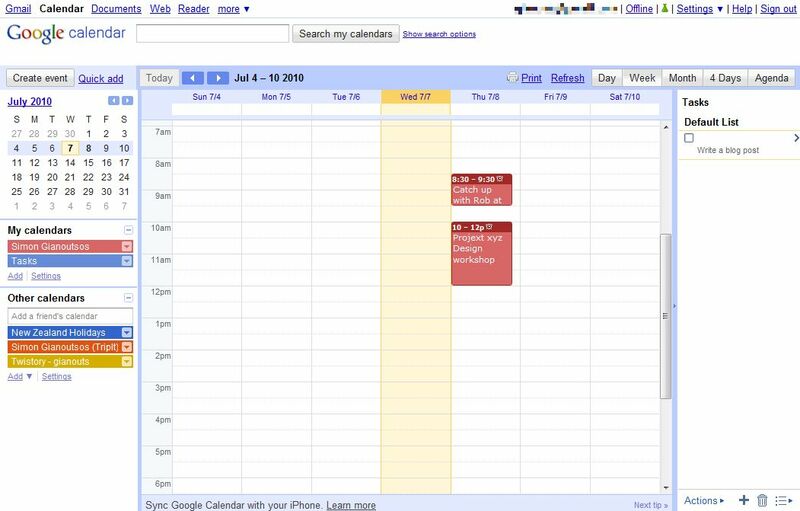 It's look and feel is however very similar to that of the Google Calendar. Support delegated administration and sharing, multiple calendars, public and private URLS (supporting XML, ics and HTML). 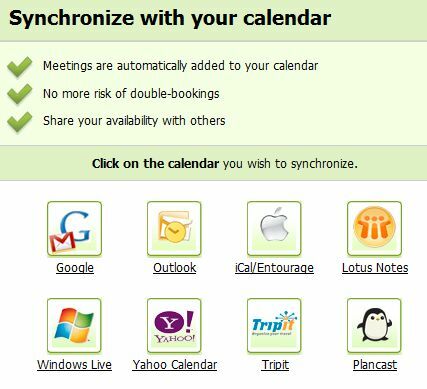 In terms of Mobile Phone integration this seems to be a bit vague, with Wikipedia noting "Windows Live Calendar does not support Microsoft's own Exchange ActiveSync protocol which is found in many of the major Smartphone operating systems (including iPhone, BlackBerry and Android). As such, users of Windows Live Calendar are unable to synchronise their appointments with the diary on their mobile phone". This is a good example of a calendar mashup solution, so I was interested to see what they supported. 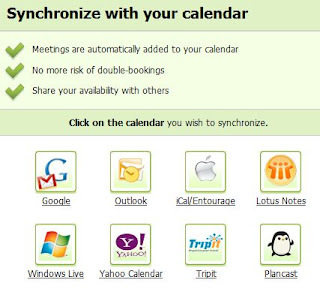 Supporting iCal gives Tungle.me quite a bit of flexibility, but in terms of the main online calendars it came down to Google, Windows Live or Yahoo!. It was interesting to see that TripIt and Plancast were also explictly listed as calendars to synchronise with. 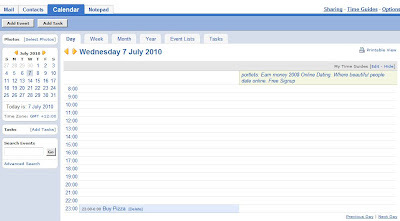 30 Boxes's 30 Boxed is another example of a calendar mashup tool. 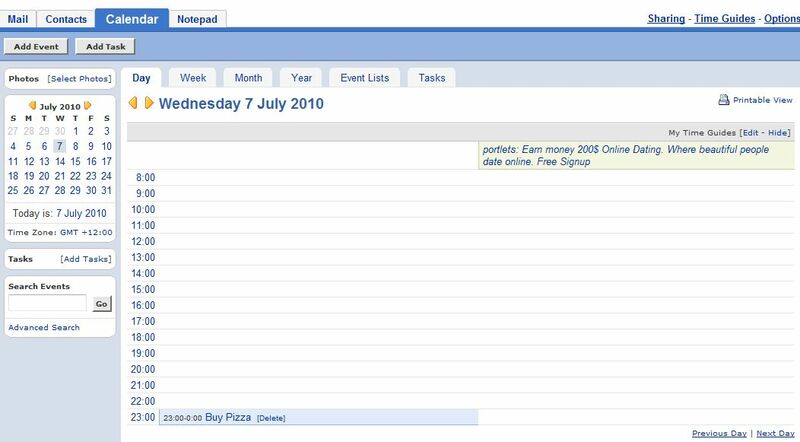 30 Boxed lets you build calendars out of all sorts of information like photos and blogs, including your personal calendar data. This solution is quite flexible and supports link(s) to any blog, flickr photos page, or any ical/rss/xml data feed. Assuming the above two mashups are reasonably representative of the calendar mashup space, this should not be a limiting factor in choosing any online calendar offering since iCal should be widely supported anyway. If you are after an Online Calendar, then Google Calendar would be my current pick of the bunch. Thanks - that's saved me the job of finding out which calendar to opt for - useful info. Nice calendar and great information..i like this blog..thanks for sharing here..